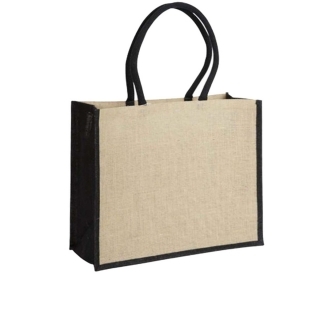 Let your branded bags do the talking! 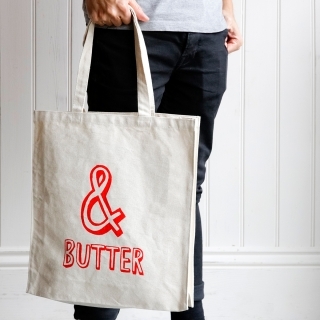 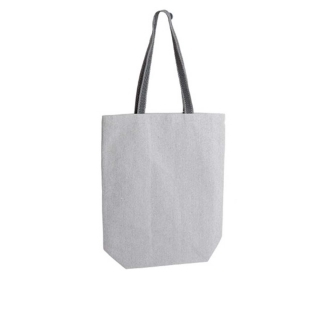 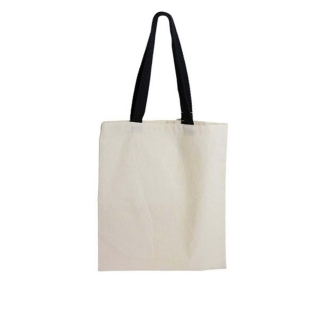 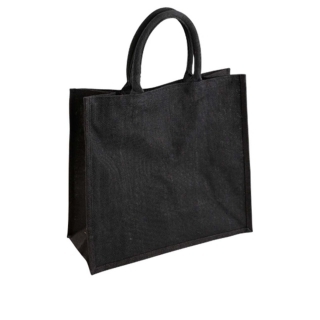 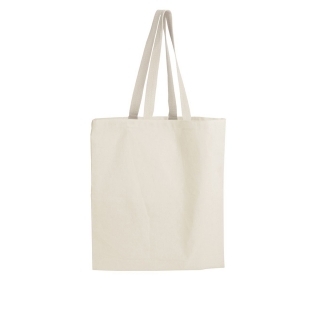 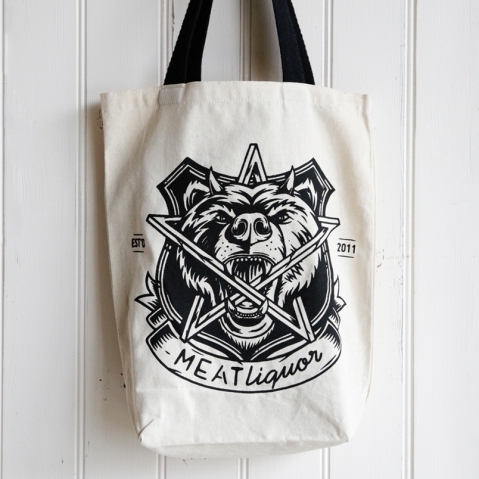 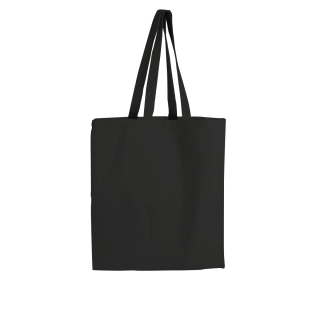 Printed reusable bags are a great way to advertise your brand. 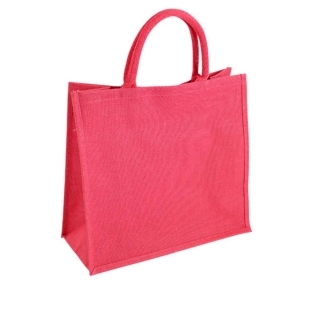 With a minimum order of 250 bags and delivery within 2 weeks. 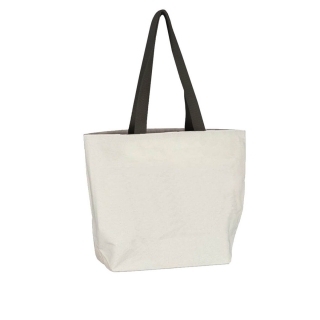 free plain bag samples so you can see the quality of our bags. 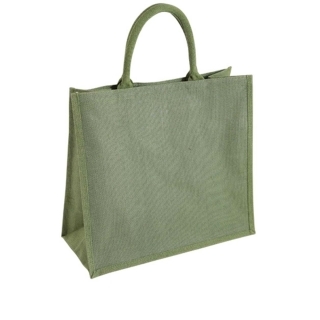 "Great quality at competitive prices, well ahead of the game when it comes to customer service and design. " 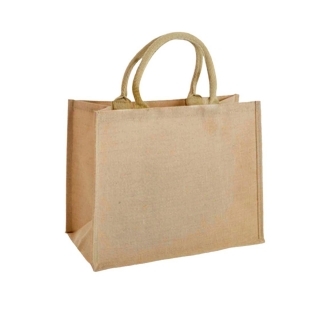 "As a small independent farm shop, the ability to order bags in low quantities means we don’t have to hold large stocks. 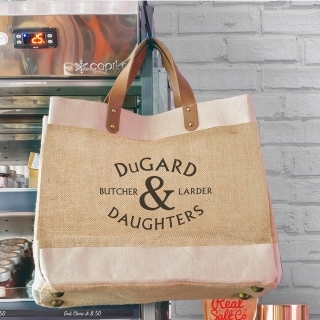 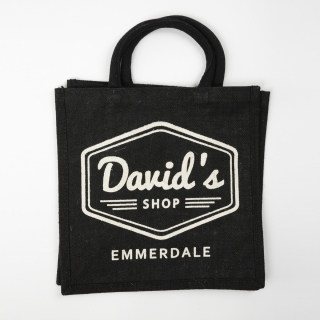 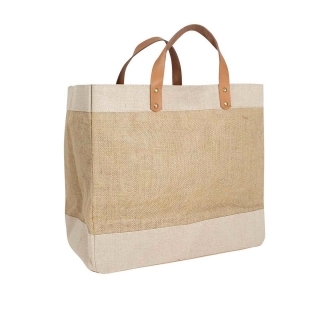 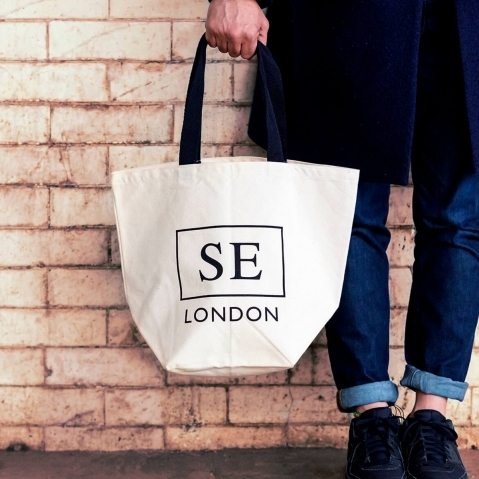 Our printed jute shoppers have become somewhat iconic in our local neighbourhood. " 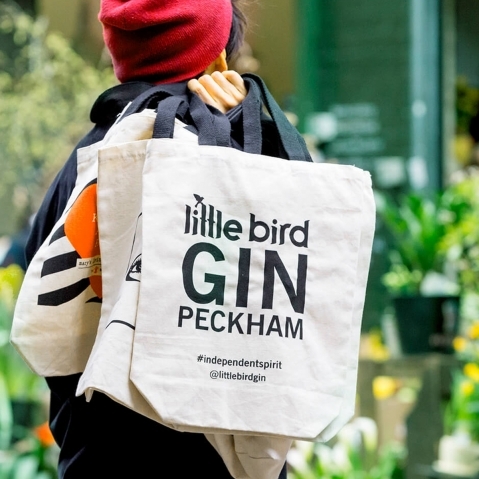 "Making sure the bags arrived in time for our VIP press launch was one less thing to worry about! 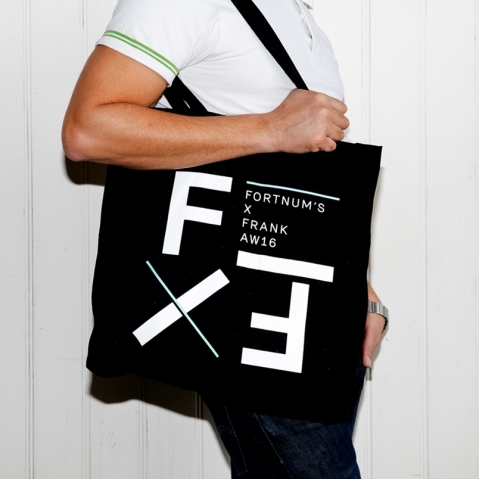 The bags looked lovely and all our VIP guests were delighted to take one home. " 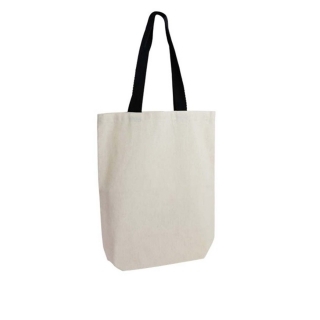 Start your bag project today!